This term we have launched our new Whole School Reading Challenge and the children are being encouraged to read at home as much as possible so they can work towards collecting different certificates. 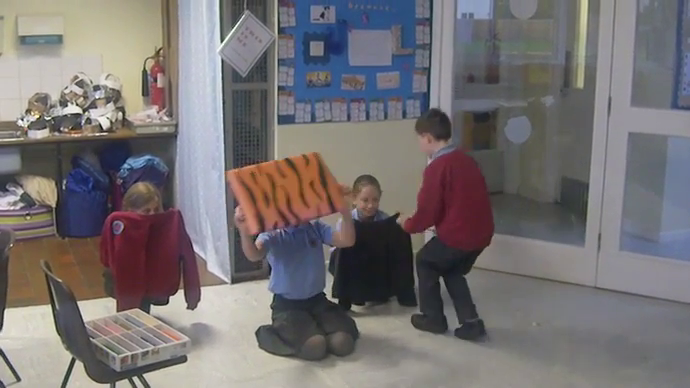 Once children have read at home ten times their names will appear on the board in the hall. Alongside this children are also taking part in the Whole School Times Table Challenge once a week and the Wall of Fame is being updated once a term to show which children have gained certificates. Kingfisher Class have settled into school well after the summer break and have enjoyed spending a few weeks learning more about Kingfisher birds.We wrote our own Kingfisher poems and enjoyed working together to learn and perform Eva's poem to the rest of the school in assembly. Our whole school theme for terms one and two is now 'What made Britain great?'. As part of this Kingfisher Class are learning about the Vikings. In Week Three we had a Viking WOW Day where we enjoyed taking part in a range of activities including: weaving, writing Viking runes, making helmets and going on a walk to explore how Vikings would have navigated using natural land marks. In English lessons the text we are using is: 'There's a Viking in my bed' by Jeremy Strong. So far we have written some fantastic descriptions of the main character Sigurd the Viking- come and check out some of our work on the English display in school! After half term we will be continuing to rehearse a collection of songs for the Raise the Roof Festival which will be taking place at Backwell Junior School on 1st November. In our Science lessons we will also be learning about eating healthily and coming up with some Viking themed healthy recipes for our own class recipe book! We used pieces of felt to make tree decorations. The sewing was tricky but we persevered. We loved the finished result! 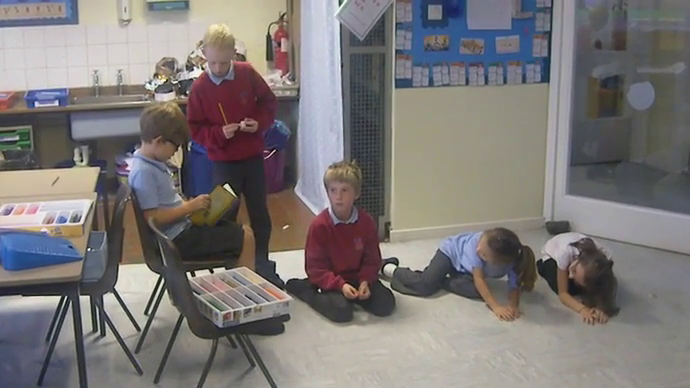 This week was Anti-Bullying week and in Kingfisher class we talked about what bullying looks like and how it is different to being mean or rude. 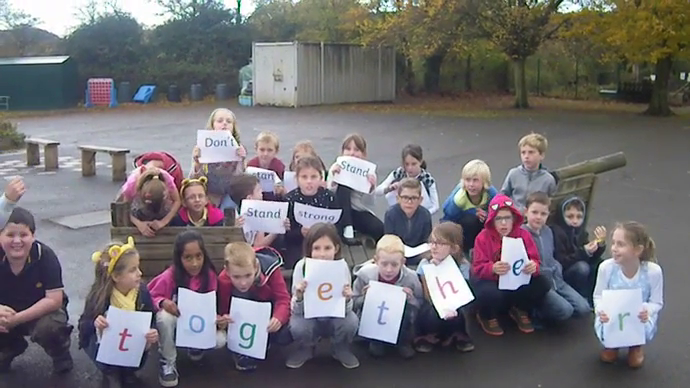 We wanted to share our whole school Anti-Bullying message with you! 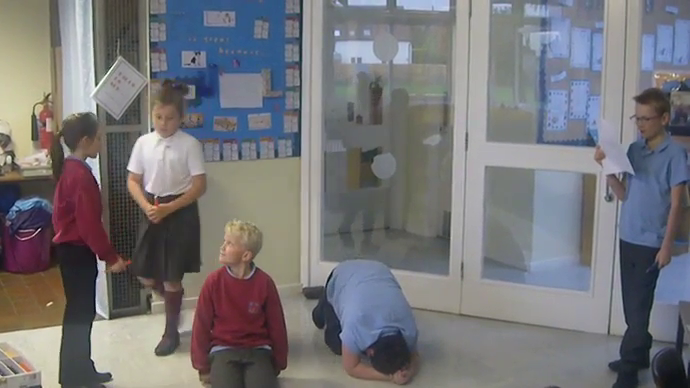 This week we have been learning all about how to stay safe during Bonfire Night. 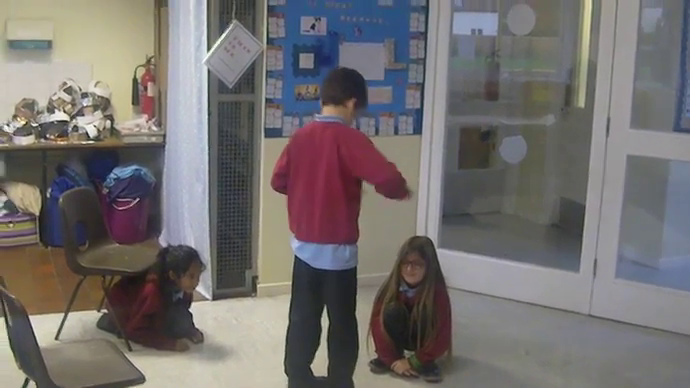 Watch the short clips we have created to learn some top tips on how to stay safe! The Vikings Find out more about the Vikings!